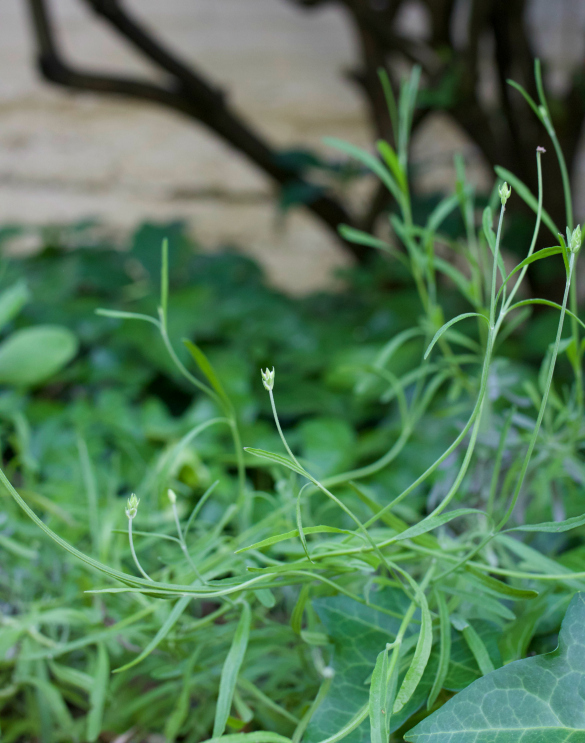 Late spring has us eager to be back in the garden, tending to our growing collection of perennial herbs and starting a few new annual varieties. 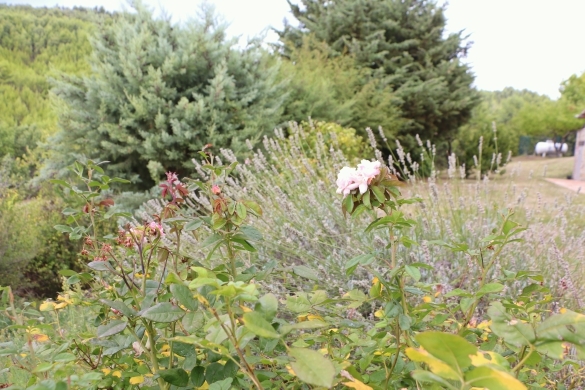 Last spring, I'd planted a small organic lavender starter among the established rosemary and sage plants in our front garden bed with hopes it would survive the winter and begin to thrive as a collection of bee-friendly fragrant herbs ready for snipping here or there as needed. 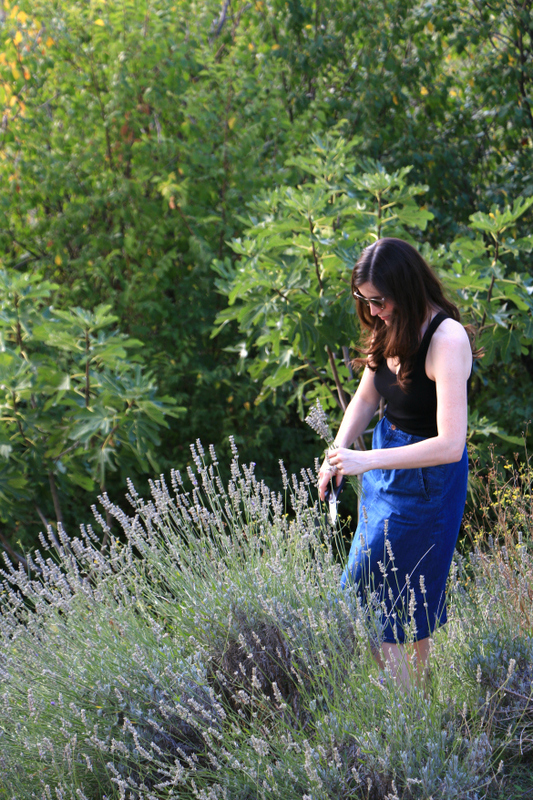 It wasn't until our autumn trip to Italy, however, that I became serious about cultivating lavender in our space. While vacationing abroad we stayed for 2 weeks in a remote stone farmhouse in the hills of Umbria. The house was nested among winding dirt roads, overlooked the historic town of Assisi and had an olive grove among many other varieties of fruit trees and edible landscaping — as you can gather, it was unreal (read this past entry for a full house tour and vacation photos). Ingrained in my memory were the large bushes of rosemary and lavender that circled the house — the lavender in its peak, bursting with flowers and fragrant aroma. 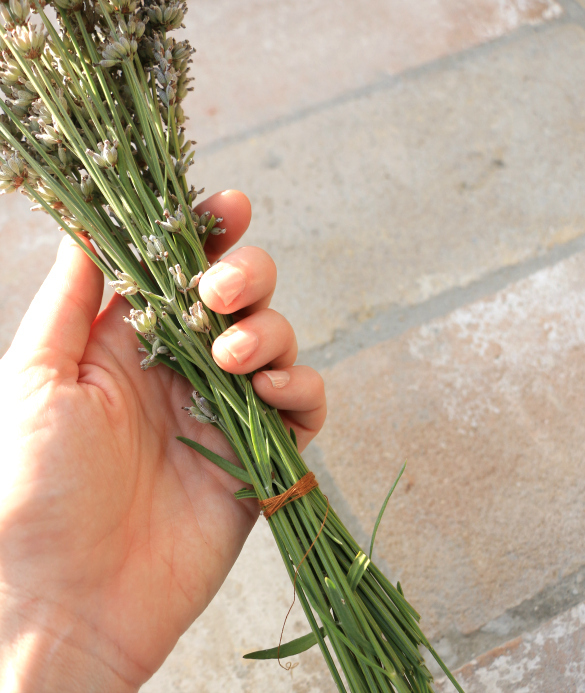 Dried bunches of the lavender were used for decor in the house, and I thought this same idea would make a meaningful, natural souvenir to bring back as a reminder of our amazing time on the farm — so I pulled out the snips and got to work! For those with fragrant shrubs beginning to produce flowers this season, a dried bunch is a great option for natural decor or a house gift to bring along for summer gatherings. 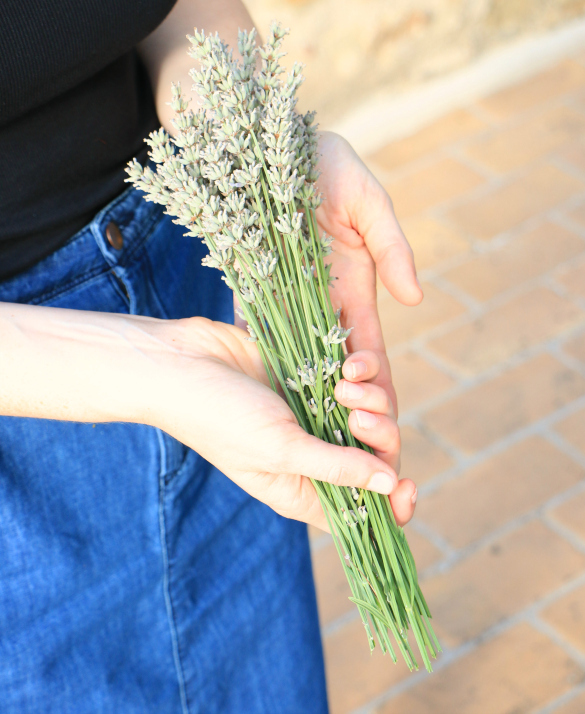 To harvest, snip fresh flower stalks from the tops of the lavender plant, leaving stem length, to form a small bunch. 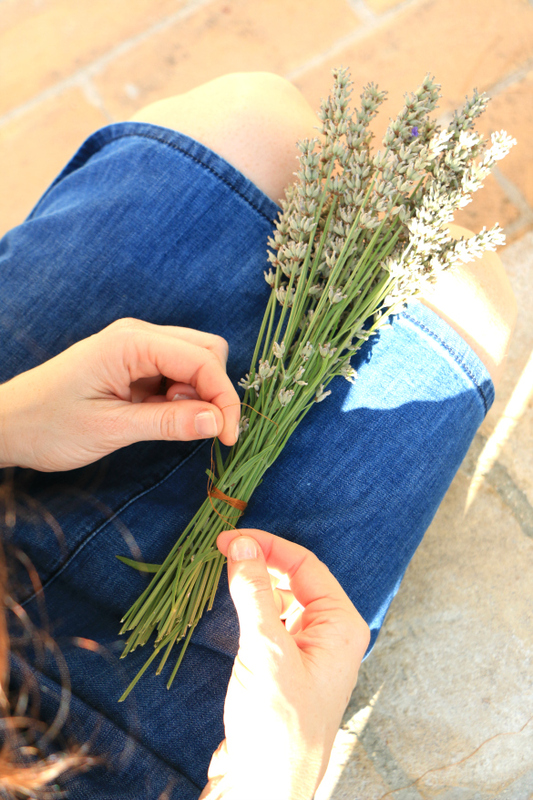 Using thread or twine, gently wrap and tie the base of the stems to secure the bunch. 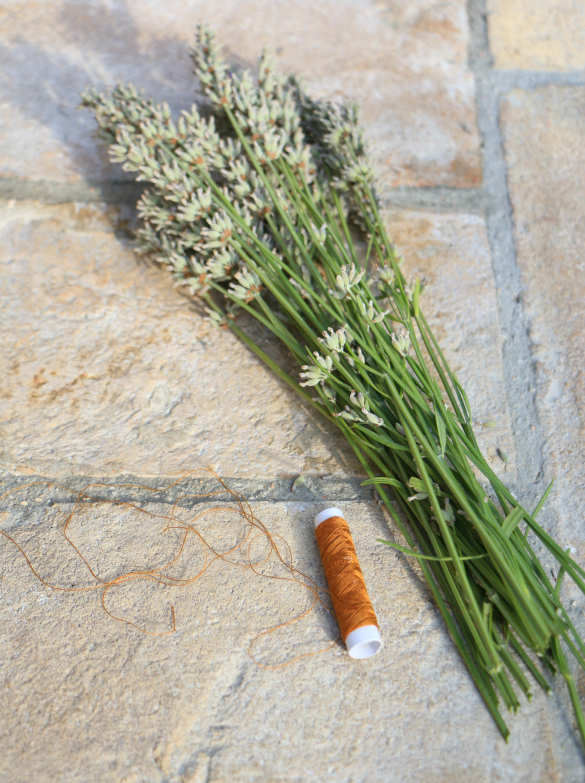 Trim the lower stems to create a uniform base, then hang bud-side-down in a dry space to allow the flowers to dry, retaining their fragrant smell. Once dry, use to cheer up a bedroom corner or bathroom nook. Back in Richmond, we've been excited to watch our own lavender plant survive the winter and double in size. 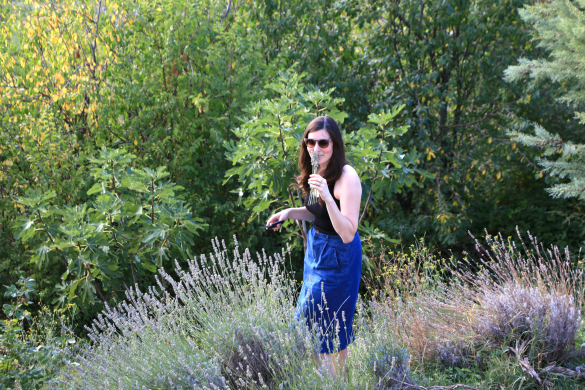 While not nearly the size of the established shrubs in Italy, a girl can dream! 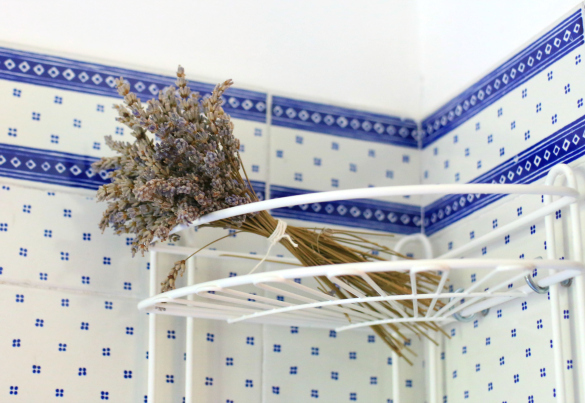 The saying goes, "lavender sleeps in its first year, creeps in its second and blooms at peak in its third." 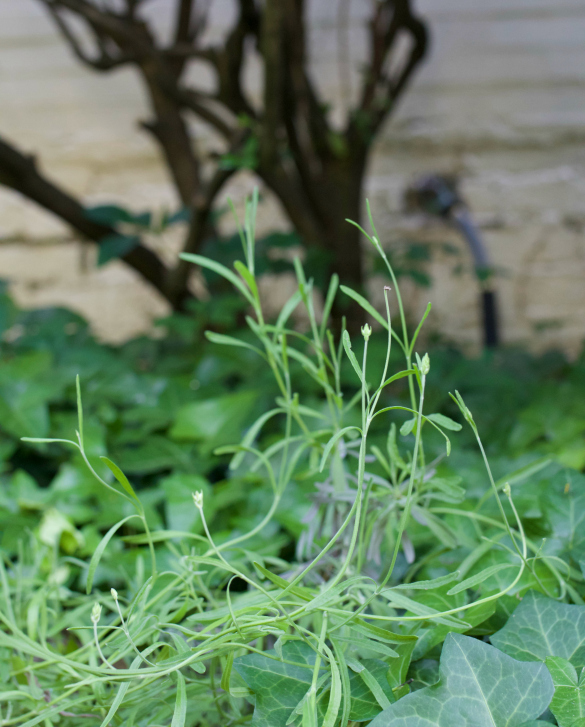 We've taken note of some early floral stems, and continue to take delight in watching this little front bed of perennial herbs establish. How about you? 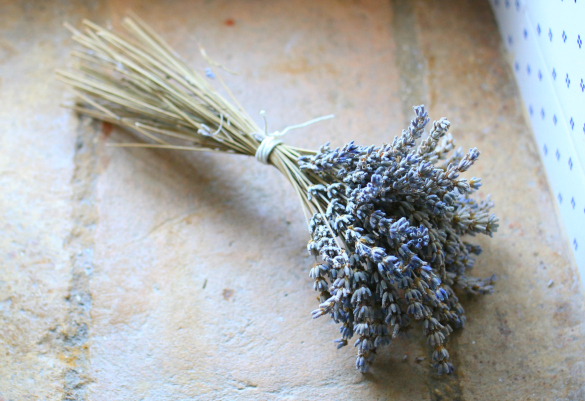 Are you growing an herb garden this year or planning to add lavender to the mix? 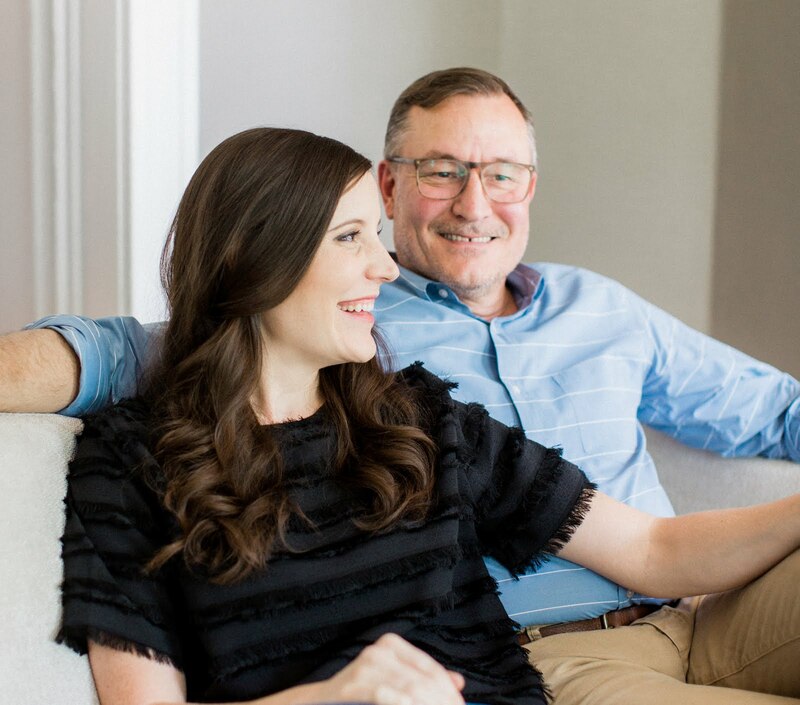 We'd love to know what's working or new in your space.